Houston and Brazos Valley Railway Company Charter. Image available on the Internet and included in accordance with Title 17 U.S.C. Section 107. Thomas William House. Image available on the Internet and included in accordance with Title 17 U.S.C. Section 107. Katy, or Missouri, Kansas and Texas Logo. Image available on the Internet and included in accordance with Title 17 U.S.C. Section 107. 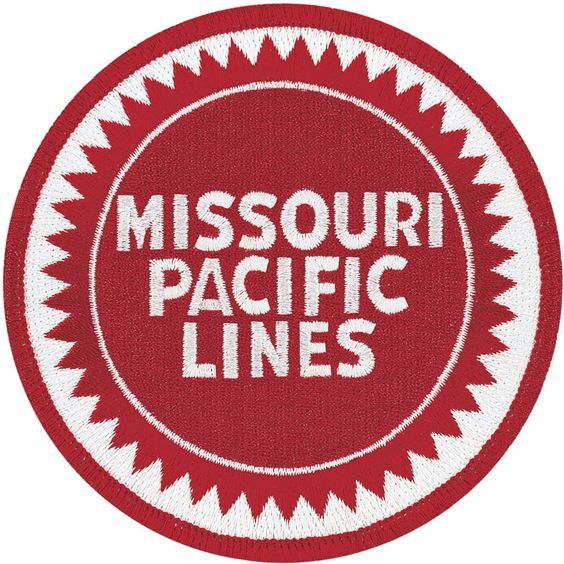 Missouri Pacific Logo. Image available on the Internet and included in accordance with Title 17 U.S.C. Section 107. HOUSTON AND BRAZOS VALLEY RAILWAY. The Houston and Brazos Valley Railway Company was chartered on April 3, 1907, to acquire the property of the Velasco, Brazos and Northern Railway Company. The latter company had been sold at foreclosure on October 1, 1906, to D. T. Bomar, acting for himself and for Edward S. Hughes, Morgan Jones, and Felix Jackson. The twenty mile line between Anchor and Velasco had originally been constructed in 1891 and 1892 by the Velasco Terminal Railway Company and was acquired by the Velasco, Brazos and Northern in 1901. The Houston and Brazos Valley initially issued $20,000 in stock, and the office was in Velasco. 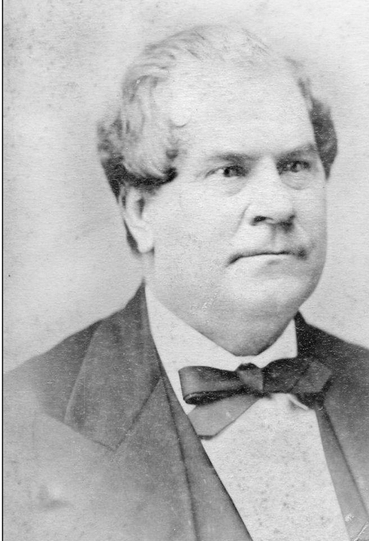 Its first board of directors included Edward S. Hughes of Abilene, Felix Jackson of Brownwood, J. B. Wilson and William Thompson of Dallas, Thomas William House of Houston, Morgan Jones and T. L. Fryer of Fort Worth, Bassett Blakely of Sandy Point, and E. D. Dorchester of Velasco. The new company was authorized to construct a line north from Anchor through Brazoria, Fort Bend, Harris, and Waller counties to a point on the Houston and Texas Central Railroad near Hempstead, along with a branch from Sugar Land to Houston. None of the projected track was built. However, the Houston and Brazos Valley subsequently reached Houston via trackage rights over the International and Great Northern Railway. Between 1913 and 1916 the Houston and Brazos Valley built five miles of track to reach the sulfur mine of the Freeport Sulphur Company at Bryan Mount, a bridge across the Brazos River, and other trackage around Freeport. On December 15, 1916, the railroad leased the two miles of the Freeport Terminal Company between Freeport and Sulphur Docks and on March 1, 1924, began operating over nearly 12½ miles of track to Hoskins Mound. Control of the Houston and Brazos Valley was obtained by the Missouri, Kansas and Texas Railway Company (Katy) and the Freeport Texas Company in 1913 with each company owning 50 percent. Following the reorganization of the Katy in 1923, its interest in the Houston and Brazos Valley was acquired by the Southern Pacific Company. The following year, on February 1, 1924, the line was sold to the New Orleans, Texas and Mexico Railroad Company. Included in the sale were the Freeport Terminal and the branch to Hoskins Mount, which were made a part of the Houston and Brazos Valley. On January 1, 1925, the New Orleans, Texas and Mexico was acquired by the Missouri Pacific Railroad Company, and the Houston and Brazos Valley became a part of the Missouri Pacific Lines. It continued to be operated as a separate company until March 16, 1956, when it was merged into the Missouri Pacific. Handbook of Texas Online, Chris Cravens, "HOUSTON AND BRAZOS VALLEY RAILWAY," accessed April 21, 2019, http://www.tshaonline.org/handbook/online/articles/eqh07. Uploaded on June 15, 2010. Modified on March 20, 2017. Published by the Texas State Historical Association.